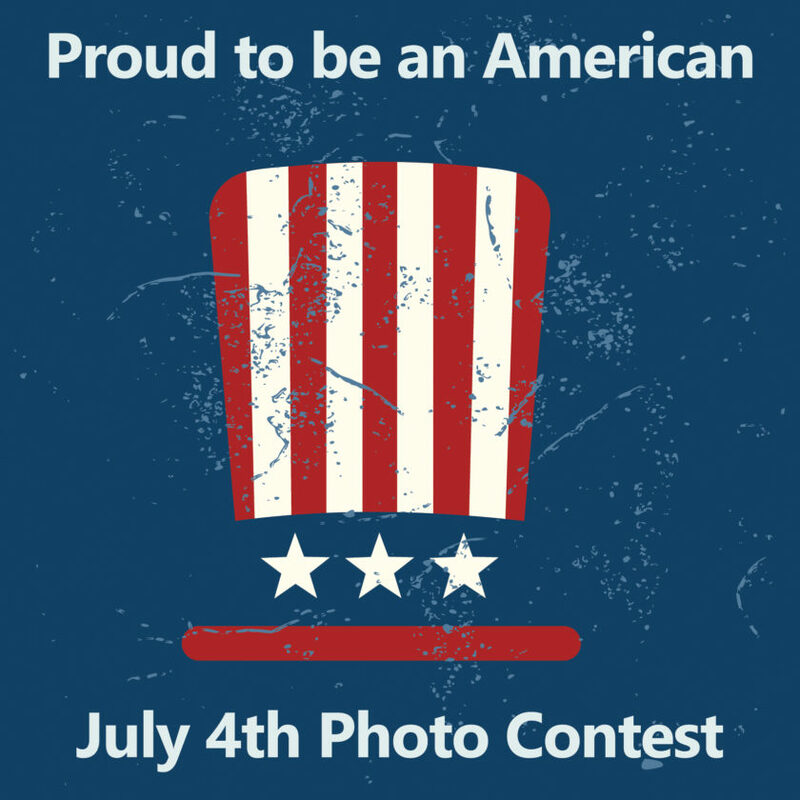 STEUBENVILLE — Officials with the Herald-Star and The Weirton Daily Times are looking for shutterbugs who capture the Fourth of July spirit. The winner will receive Pittsburgh Zoo tickets and select gift certificates courtesy of the contest’s advertising sponsors. “This is a great way to get our readers involved with us and to showcase the photography talent we have here in the Ohio Valley,” Denise Delatore, the newspapers’ advertising director, said. Digital entries can be submitted online, and for those who prefer to print out their photos, submissions will be accepted at the newspaper office in Steubenville during regular business hours. Cindy Manack, inside sales supervisor with the papers, is spearheading the effort. “We’re looking forward to seeing the photos, and I’m sure the winner will be thrilled at the prizes offered,” Manack said. Manack said the contest is open now, and all entries must be received on or before 5 p.m. on July 24. “What we’re looking for is the best patriotic photo from the Fourth of July or something taken that shows the celebration of Independence Day,” Manack said. Once the deadline passes, the judges will take a look at all eligible entries and choose a winner. Ross Gallabrese, executive editor for the newspapers, said there is another perk for the winner. The winner will be notified by e-mail or phone at 5 p.m. on August 1. Sponsors for the “Proud to be an American July 4th Photo Contest” can be viewed on the contest page website. Enter Our Photo Contest Here!